More than ten thousand people suffer from cystic fibrosis in the UK, a chronic and painful ailment. Patients with Cystic Fibrosis have hope from gene therapy that has shown to reverse the symptoms in some cases. 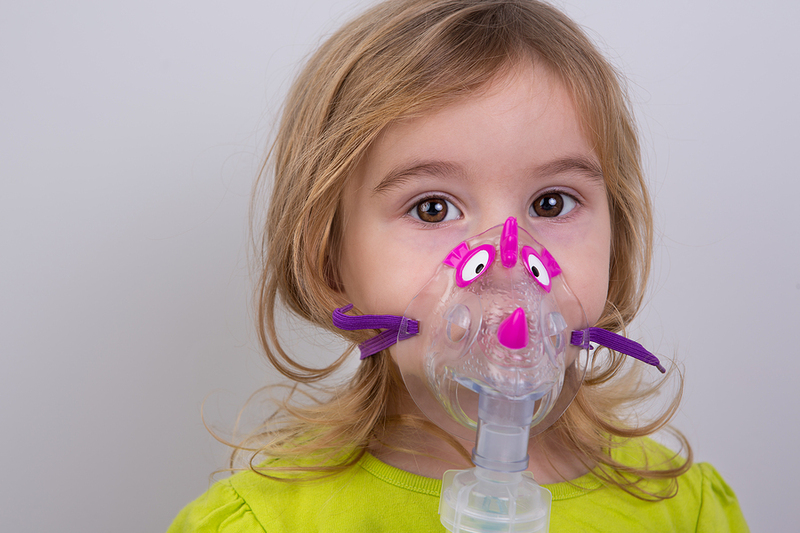 Trials of a new treatment for cystic fibrosis have shown significant if modest benefits. Patients receiving the treatment have reported marked improvement in lung functions. Cystic Fibrosis is caused by a single defective gene and is a rare but devastating disease. Lung damage caused by infections are responsible for 90% of all the fatalities. A majority of patients do not survive beyond the age of 35 years. 10,000 people suffer from the disease in the UK, and it affects 1 in 2500 newborns. The genetic basis of Cystic Fibrosis was discovered in 1989 and since then scientists have been working on different methods to substitute the defective genes. However, all efforts were thwarted by the immune system of the body that is one of the protective systems of the body and destroys foreign elements like viruses that are often used to ferry corrective DNA into cells. The new treatment, however, uses an ingenious method to accomplish this. Instead of virus scientists employed fat globules or liposomes to carry the DNA and are inhaled through a nebulizer. The liposomes fuse with the fatty cell membrane walls and slip in the DNA into the lung cells. Patients who received the treatment showed a 3.7% improvement in lung functions. Patients with worst lung functions at the beginning of the study experienced a much better results and a 6.4% improvement in lung functions. The results of the trial were published in The Lancet Respiratory Medicine journal. Scientists said that the modest improvement was still important and a world’s first.